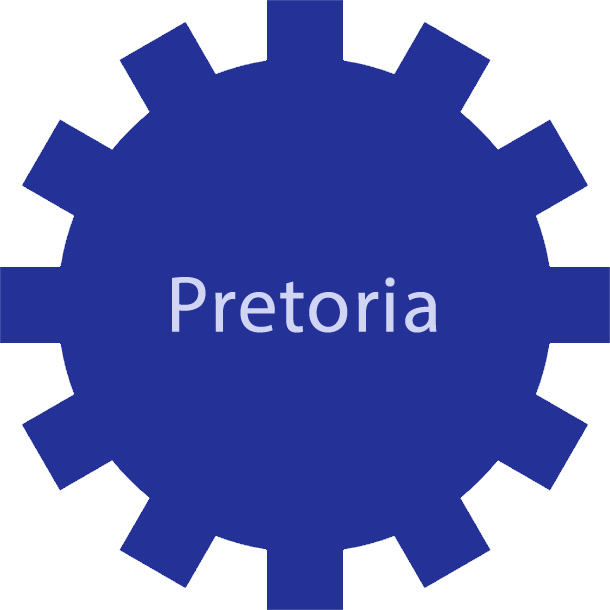 Gate Motor Guru (Pty) Ltd is a South African company based in Cape Town, Western Cape and also operate in Gauteng Province. 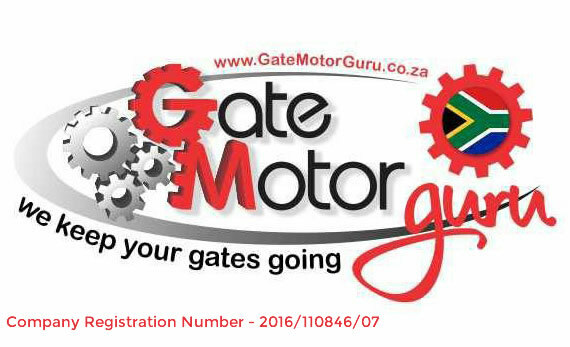 Gate Motor Guru (Pty) Ltd is owned by our Almighty God and run by Shawn T. Matope who has a passion for the industry. 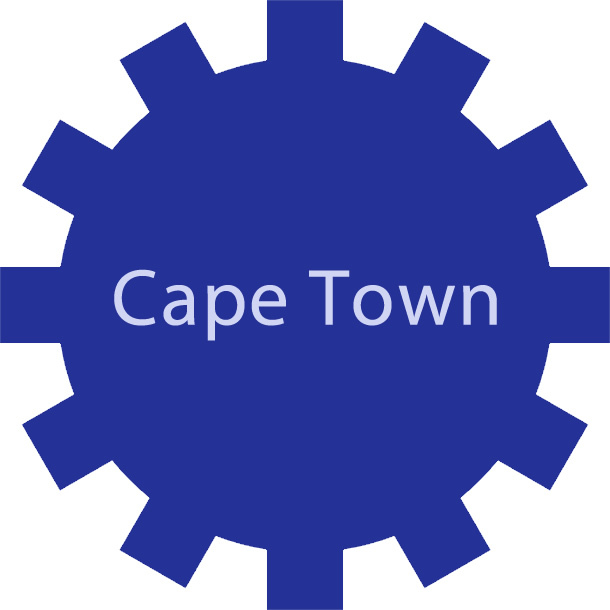 Gate Motor Guru (Pty) Ltd specialise in the installation, repair and maintenance of Gate Motors and Garage Door Motors covering the entire Western Cape and Gauteng Province. Despite our best intentions of giving all our customers best services, Gate Motor Guru (Pty) Ltd does not have or use any sub-contractors, we have our own dedicated two technical Gurus only - Western Cape: Shawn - 071 589 3890 and Gauteng Province: Coming Soon. Shawn gained most of his experience from his previous employer on how to do New Installations, Repairs and Maintenance of Gate Motors and Garage Door Motors. He always had a keen entrepreneurial sense and a passion for the industry. 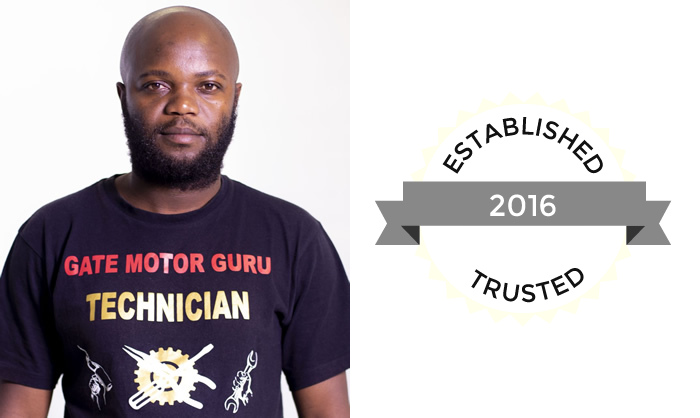 Shawn has done training courses for the Installation, Repairs and Fault Findings of Gate Motors and Garage Door Motors at Centurion Systems and also at E.T. Systems and Accreditation was obtained. His philosophy is grounded in the concept that "You only deserve to make money when you add value and do what you promise." Special thanks goes to Andries Malan for blessing me to be where I am today. 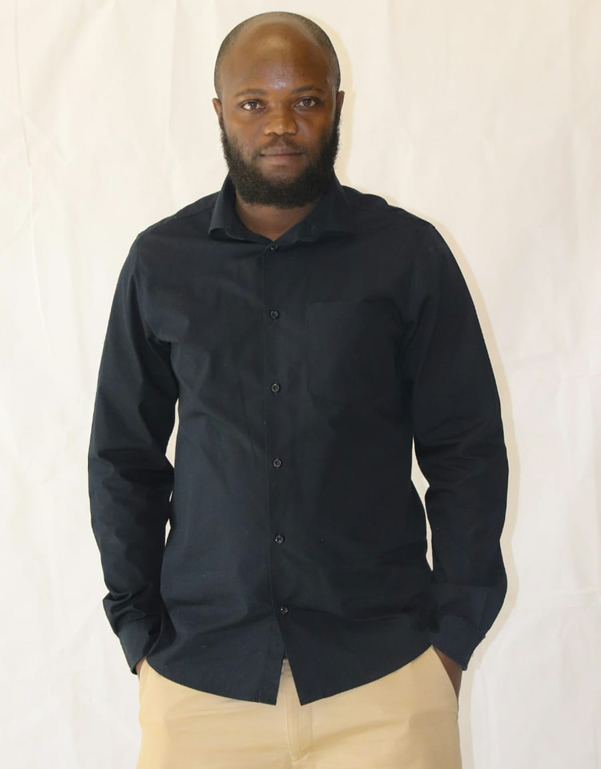 May the ALMIGHTY GOD be with him always. 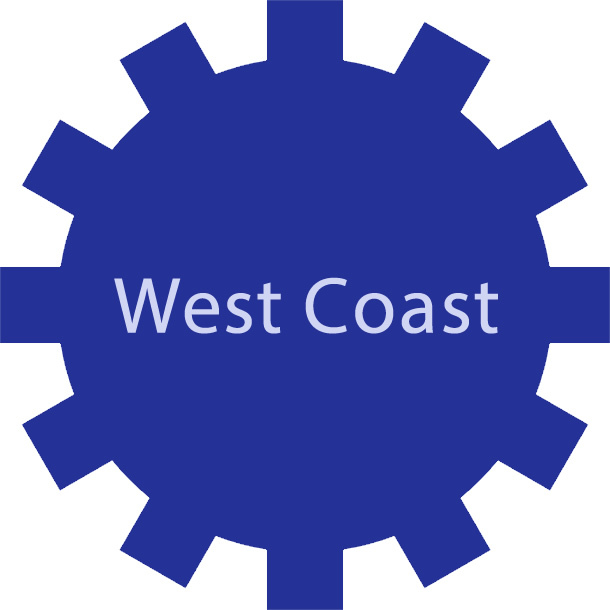 "For we are God's workmanship, created in Christ Jesus to do works which God prepared in advance for us to do." All in all - Glory be to GOD.